Imagine for a moment that you owned a brick-and-mortar retail store. 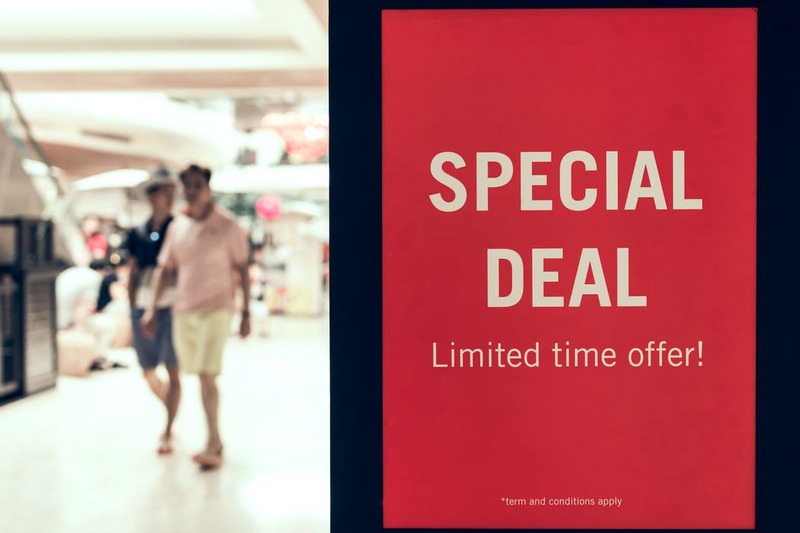 You’ve got some languishing inventory that you need to move quickly, and you’re not afraid to slap on some discounts and make the items more noticeable to customers from the moment they walk in. In the retail world, this is known as merchandising. We’re surrounded by merchandising every time we shop. Bright, attractive displays and vivid, colorful sales announcements beckon us to spend. But can this same concept be adopted for online use? E-commerce websites take many of the same cues from the traditional shopping experience. They often announce sales with stunning vivid image carousels or large calls-to-action. But when it comes to searching a site for a specific product, those banners and buttons can’t help you. 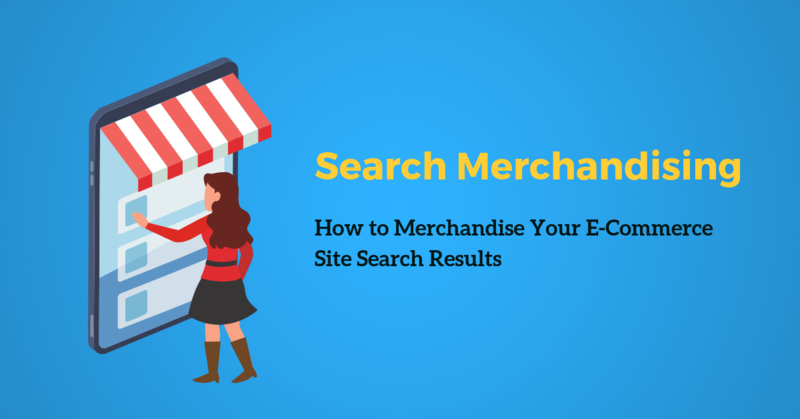 What is Search Merchandising (Searchandising)? Search merchandising is the ability to custom tailor your e-commerce site search results to fit the criteria you set. In this way, not only can you ensure that the results are relevant, but that they also highlight the things you want users to see and act upon, such as trending products, seasonal items, related products with higher profit margins and so on. How do you take control over your site search results? There is no “one size fits all” approach for every retailer, which is why it’s best to work with your site search provider on customizing your results so that they can be optimized according to the criteria you set. Like many other facets of running an online business, your site search is not setup with a “once and done” strategy. It needs to be monitored and adjusted as the system learns from your input, and that of your shoppers. Just like traditional retailers merchandise items to move stock or highlight sales, so too can online merchants merchandise their search results to emphasize trending products, seasonal items, and products with higher profit margins — while still retaining relevancy. Since every merchant is different and has different criteria by which their search results can be controlled, it’s best to approach this by working with your search engine platform vendor to define which algorithms make the most sense from a business standpoint — allowing for things like seasonality, trends and other factors and then importing these custom algorithms into your site search engine while monitoring and adjusting the results as needed. The results must be scalable as well. So whether you sell 50 products or 500,000 products, your site search must proactively demonstrate that it can return relevant, accurate results in seconds. 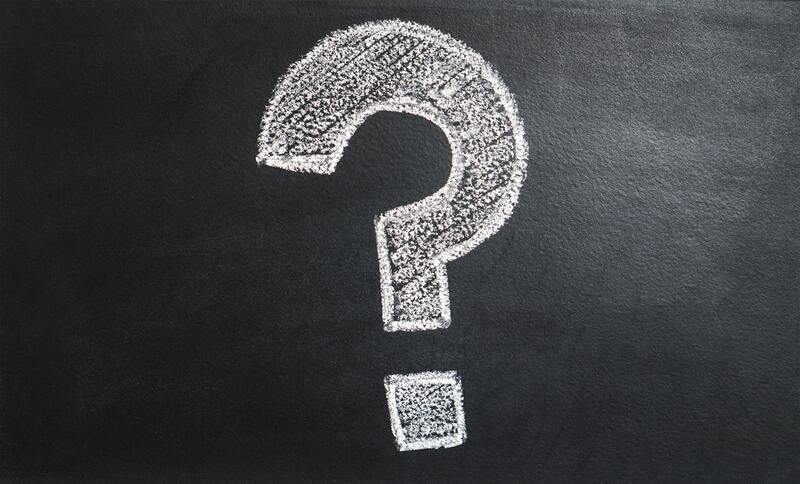 Understanding business priorities and strategy – Knowing the general functions of the business and its goals will allow you to better align your search results with the key indicators that matter most to you. Defining ranking/merchandising factors – This is where specific results come into play when a search is conducted. Common data points incorporated into the algorithms include things such as: number of sales for the previous 2 weeks, product availability, profit margin, click-through rate, discount percentage, seasonality, product release date and so on. Implementing relevant algorithms and monitoring performance – Once the pertinent algorithms have been defined, it’s time to integrate them into the system and monitor their performance, watching for possible areas of improvement. Much of the heavy-lifting is done by the site search algorithms, so much of your freedom and flexibility (or conversely, your constraints) will be limited to what your chosen search platform can accomplish. Having the most merchandisable search in the world won’t do you any good if the results are all various products on sale — none of which match the customer’s criteria. The best site search engines for merchandising understand this on a core level. So, for instance, if I’m searching for a lawn chair, I don’t want to be shown results for picnic tables, dining room chairs or other patio furniture, even though all of these might be found in a Home and Garden category in an online store. This is why today’s site search engines leverage NLP or Natural Language Processing. Through its ability to not only mimic but analyze what we say, the search engine is smart enough to discern the intent behind it, and not retrieve results in broad strokes because that’s what the system “thinks” we want. Search engines historically followed this pattern of “throw everything at the customer and hope some of it sticks”. But today’s searches are more about zeroing in on results with greater focus and more precise targeting. Natural language processing helps make that possible. No site search engine can intuitively understand all the facets of your business model and marketing strategy out of the box without a little input from you. In order to get the best possible results when merchandising your search, you should determine if your site search provider is willing to help you “fine-tune” the search engine for better performance. 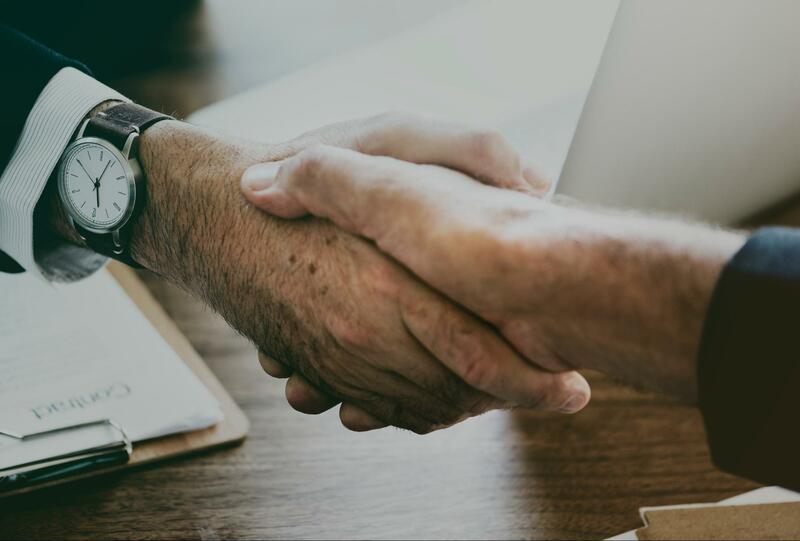 Since these performance indicators vary for every business and every business model, the merchant and the search provider will need to work together to determine the proper formula and application of “business rules” for proper merchandising. Defining business rules isn’t just done in a boardroom setting. It applies to your site search as well. In short, these rules encompass all of the variables that could affect the ranking of your search results, including things such as profit margin, product availability, discounts, free delivery and shipping options, product release date, and so on. If you were to launch your site search engine and have it focus on product profit margins to the exclusion of everything else, the results returned might be good for your wallet, but would create a poor customer experience. With this in mind, it’s incredibly important that your site search provider is not only willing to work with you to create these specific formulas, but also ensure that they can be further refined and optimized based on your own experience and the marketing strategies you wish to implement. One of SearchNode customers, a large electronics retailer in Europe used a similar strategy to boost their sales of Xiaomi smartphones. According to their sales analytics, Apple, Samsung and Huawei were their top sellers, so it would be easy to assume based on that data, that they should highlight those best-sellers in their search results. how do they boost the sales of the higher profit margin smartphone without affecting the popularity of the other three brands? Today’s site search engines deal with increasingly complex formulas to return relevant results in a timely manner. In that order. As a result, sales of the Xiaomi brands of phones increased by 260% – exceeding the retailer’s expectations and their sales goals. It’s important to note that this retailer has over 150,000 products and generates over 90-million euros per year, so as you might imagine, their site search needs to be able to accurately and quickly filter, fetch and retrieve these kinds of results without impeding the shopping experience. This is the most advanced layer, and one that continues to be improved and honed to this day. Although not as complex and involved as the second layer, truly innovative site search leverages machine learning algorithms to continue to self-optimize over time. It does this by tracking user behaviors in a way that doesn’t involve any personally-identifying information. By continuing to grow and improve, machine learning algorithms represent the very bleeding edge of what today’s search technology can become. You can think of the second layer as the foundation upon which your customer search experience is built, and the third layer as the scaffolding that continues to scale and refine itself through continual learning patterns that change with the insights it gleans from shoppers. By incorporating search merchandising into your overall strategy, you’re not only much more likely to retain customers, but also move inventory, grow your profit margins and create an experience that entices shoppers to come back again and again. Of course, this is only one of many e-commerce best site search practices you can implement. I invite you to read more and find out what the top e-commerce sites are doing to help attract and retain customers with their robust e-commerce site search engines. And if you’d like to see how your site search is performing and whether or not you’re giving your customers the best possible search experience on your e-commerce site, click here to get your FREE website search analysis. This detailed site search analysis will be performed individually for you by a dedicated site search expert. The report is designed to help you understand where users may be falling out of your funnel and help you reach and retain more customers through a smart, powerful on-site search solution.